Having come to know Jesus in her teenage years, Alison has a great passion for seeing lives changed by the power of the gospel, and seeing young people find salvation in Jesus Christ. Throughout her walk with Jesus, God has opened many doors to serve him across various cultures in the areas of student ministry and church planting. Alison first came to Croatia in the summer of 2016 as a Josiah Venture (JV) summer intern and was immediately captured by the ministry of JV, the youth of Croatia, and the way God was moving. As she continued to seek God's heart, he gave her a desire to serve him full-time in Croatia. 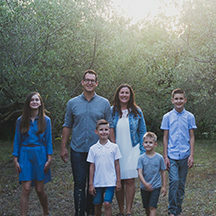 After meeting Croatian students, serving in the local church, and becoming family with Josiah Venture staff, Alison knew that God had commissioned her to be a part of this movement. 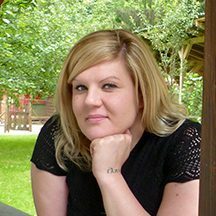 Alison is eagerly serving in Croatia and investing in the local youth ministry in Split. 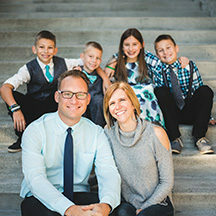 Her focus is on discipling young women, serving in and building up the local church, and using her background in communications to share stories of what God is doing in her new homeland. You can write to Alison Blunk directly from this page.